We’re travelling to Central America for this week’s Public Service Fellowship Spotlight! 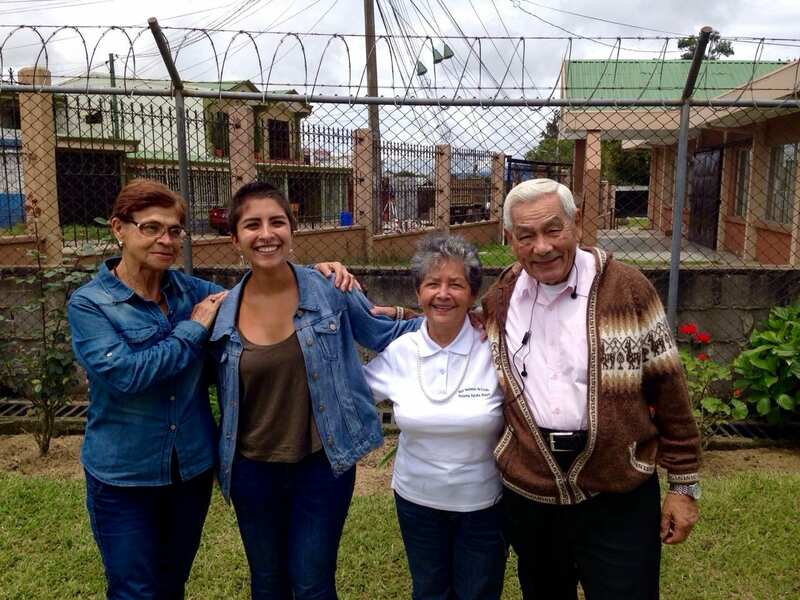 Rising SMU junior Jessica Jancose is spending her summer volunteering in Cartago, Costa Rica on a project offered by UBELONG at a government-supported community center for the elderly. While the majority of our Public Service Fellows are serving right here in DFW, a couple are spreading their wings and serving internationally. 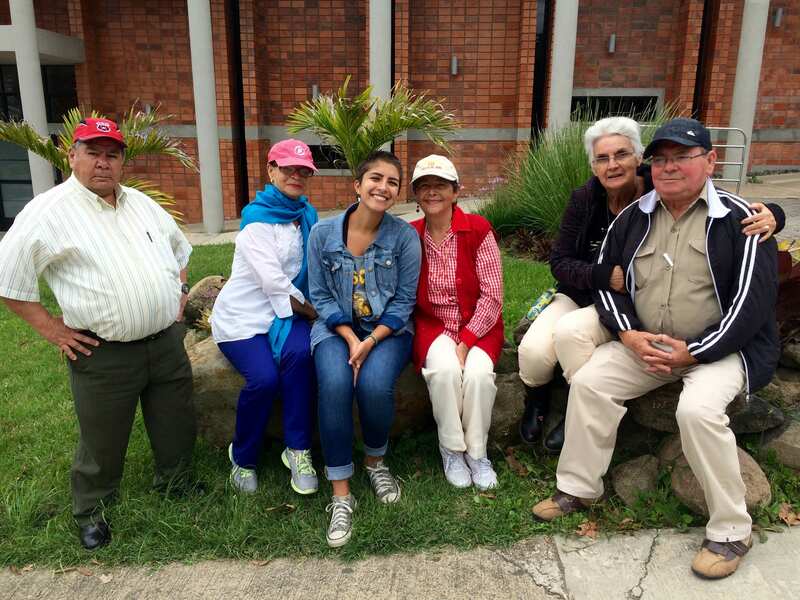 Jessica Jancose, an SMU senior, is spending her summer in beautiful Costa Rica. While she has made time for some fun activities along the way, her Fellowship is being spent in the warm company of Costa Rica’s senior citizens in need of friendship and care.